Seaway China presents Part III of the auction for a Palm Beach Isle, Florida Estate. Lots include items of fine porcelain, decorative glass, and antique pieces, including Rosenthal, Meissen, Royal Doulton, Goldscheider, and other European manufactories. 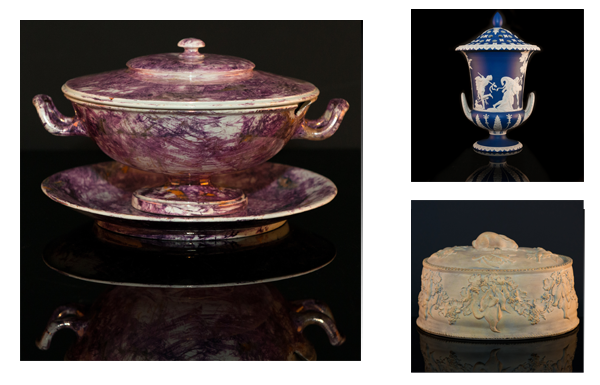 This is the estate of a longtime collector of European porcelain, and is presented for your consideration. 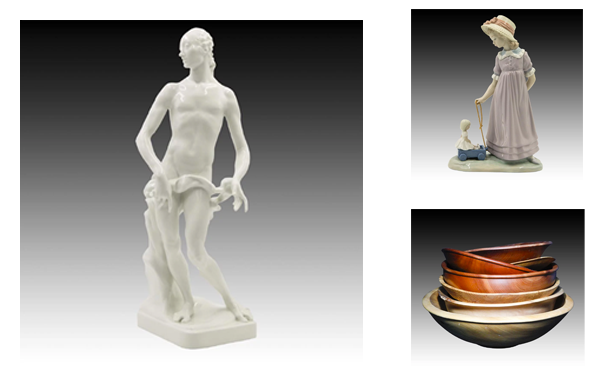 We invite you to take part in an auction of Wedgwood lots, offered from the private collection of a South Florida gentleman. Many representations of British Royalty, nobles and historical statesmen are included here, many which have been dated to the 18th and 19th centuries. 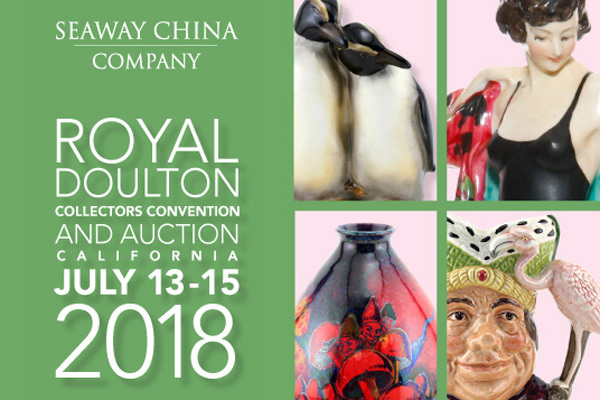 Our Royal Doulton Convention & Auction in Orlando was such a huge success, we’re doing it again this summer! This time we’re packing up our latest selection of Royal Doulton and going way out west to Costa Mesa, California. Join us and your fellow collectors for three days of shopping for stunning pieces, delicious food and fun times with old friends. We will be conducting a live Royal Doulton Auction on July 14, 2018.